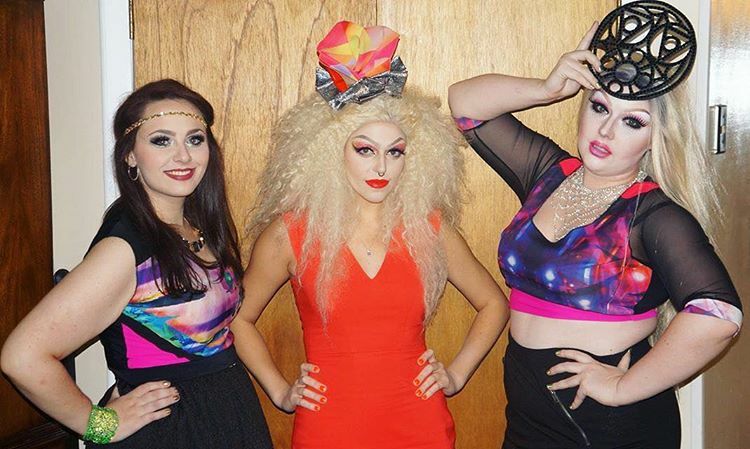 On October 27th, 2014, Jamie, Meghan, and I went to our very first drag show as a group. We had so much fun that we immediately made plans to travel together again. On the way home, we joked about starting a crazy fan club and giving ourselves a silly name. That’s how Drag Coven was born! A year later, we’re still crazy fangirls but we’re no joke! We’ve attended almost 100 drag shows together and calculated that we’ve driven 85% of the circumference of Earth to get there. We went to the first ever Drag Con in LA, made a cameo on Hey Qween, attended the Drag Race Season 7 finale taping, and helped backstage at the Marco Marco show during New York Fashion Week. We even got to meet Rupaul! 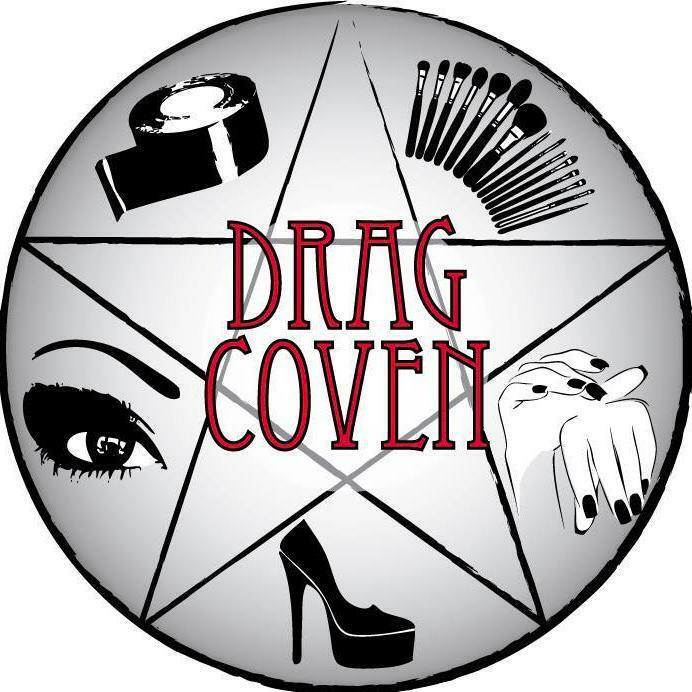 Drag Coven is known for recreating queens’ looks, making gifts for each performer, and generally doing whatever it takes to see our favourite artists! We love taking a million pictures and videoing every show we’re lucky enough to see so everyone else can enjoy it too. Check us out more at the following links!